I started a postdoctoral position in the Bradburd Lab at MSU. I will work on spatial and temporal population genomics. I’m really looking forward to learning new modeling skills. 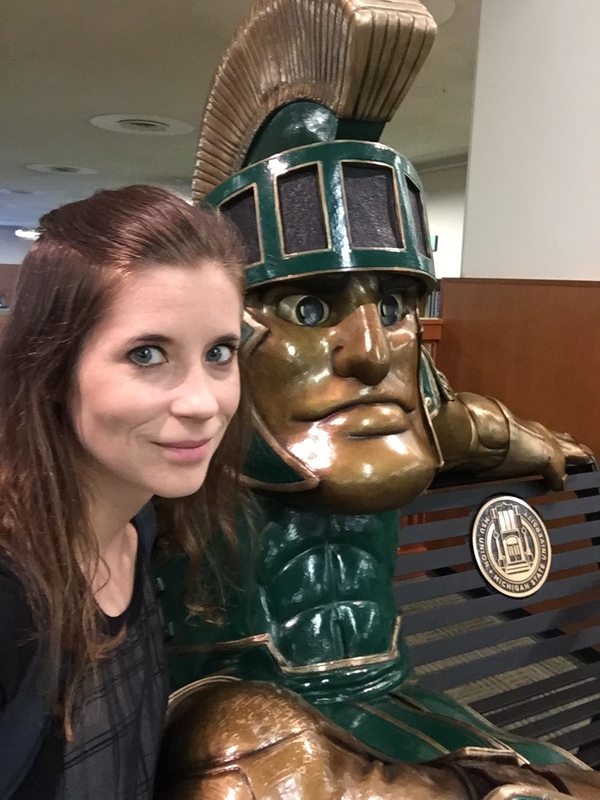 This entry was posted in Uncategorized and tagged Michigan State University, Postdoc on September 1, 2017 by EEPuckett. I sure do have a type when it comes to stamps! I will buy all the space themed stamps that the US Postal Service wants to put out.